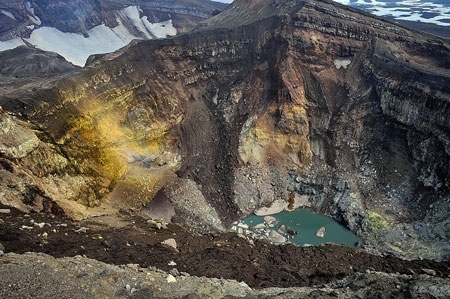 The Lake into crater and blocks of ice on its surface. 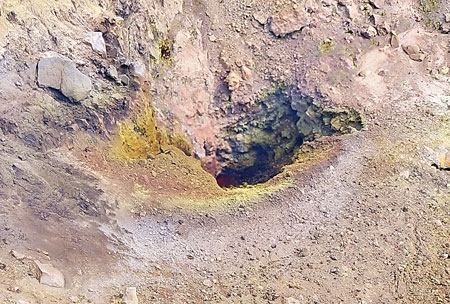 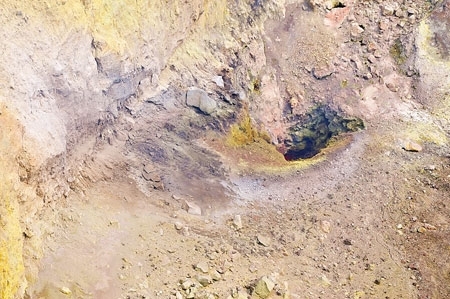 New fumarole - at wall to the left. 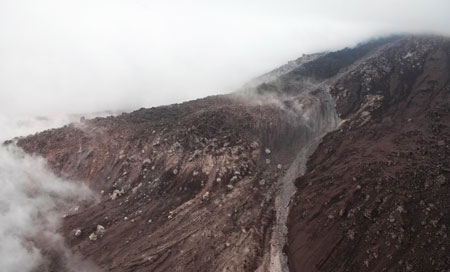 Lava flow of Kizimen volcano on July 25, 2011. 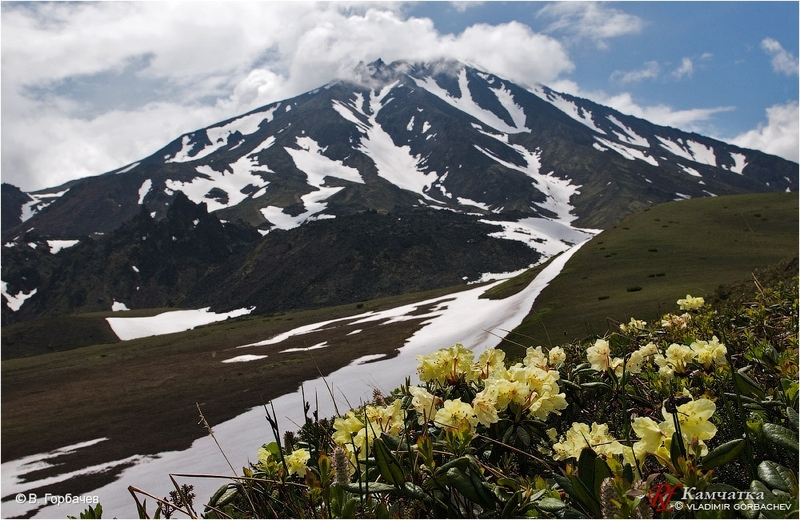 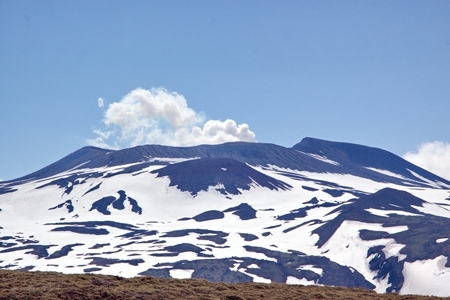 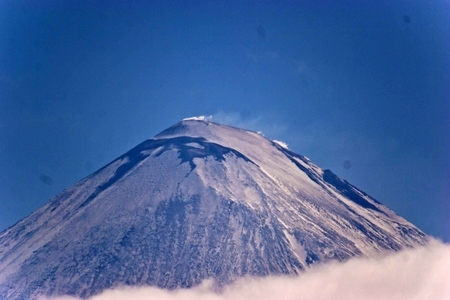 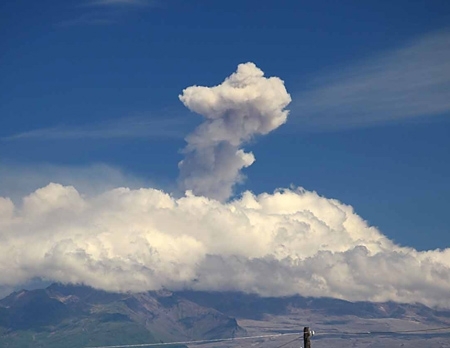 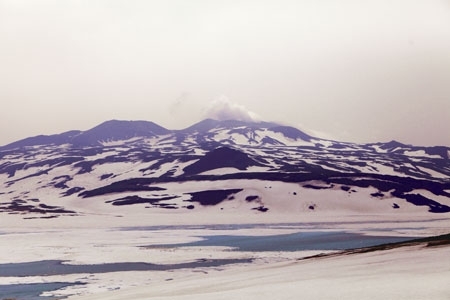 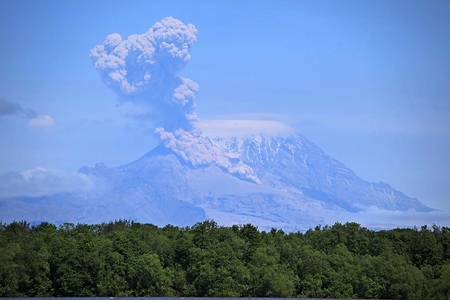 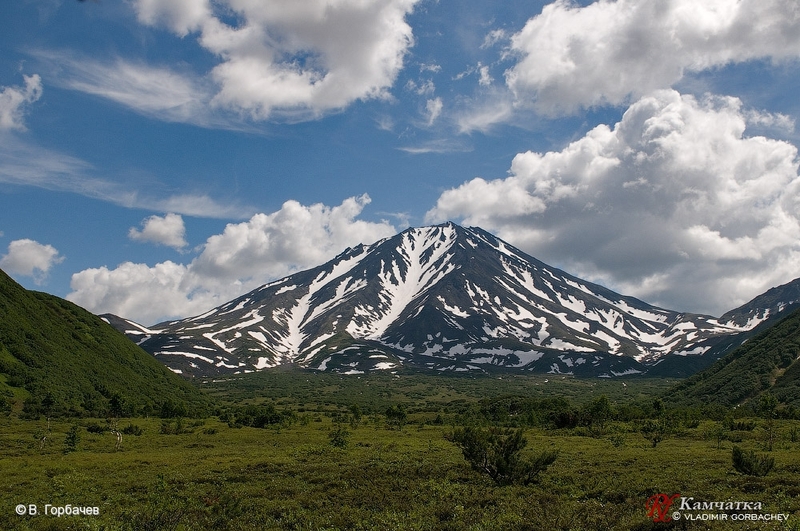 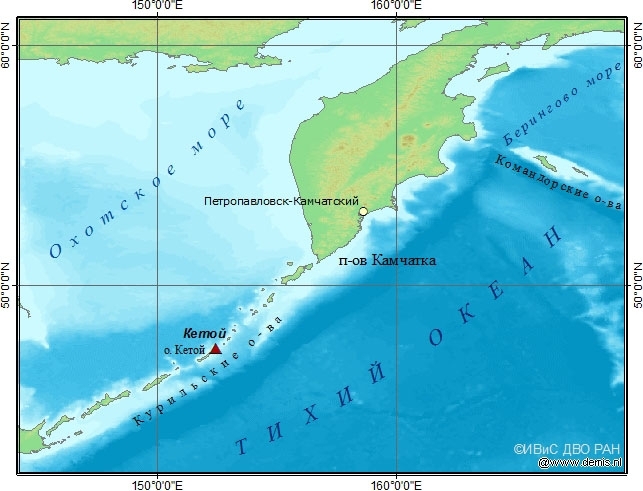 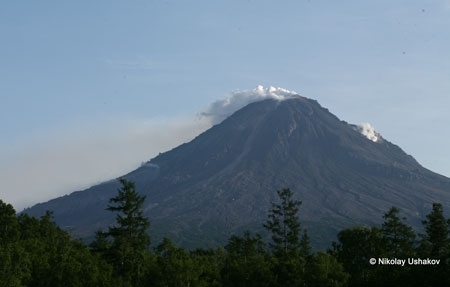 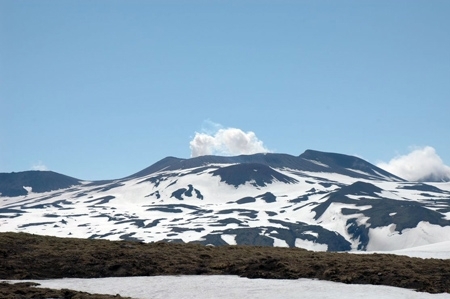 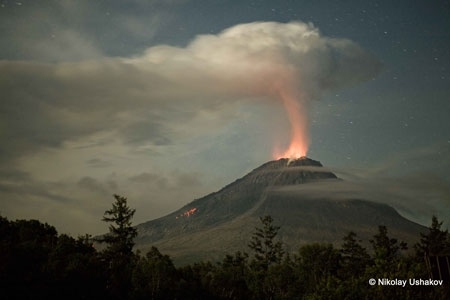 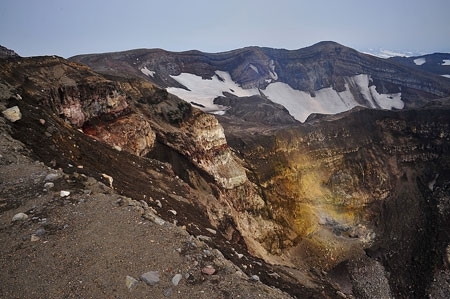 Activity of Kizimen volcano on July 20, 2011. 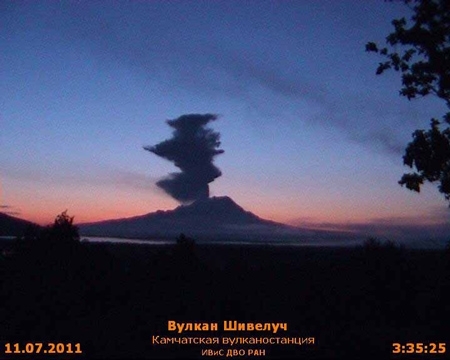 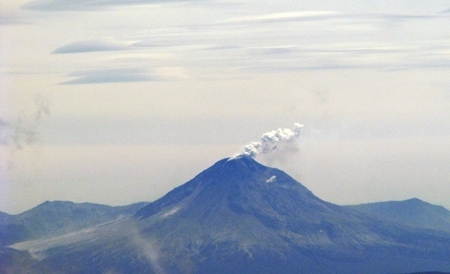 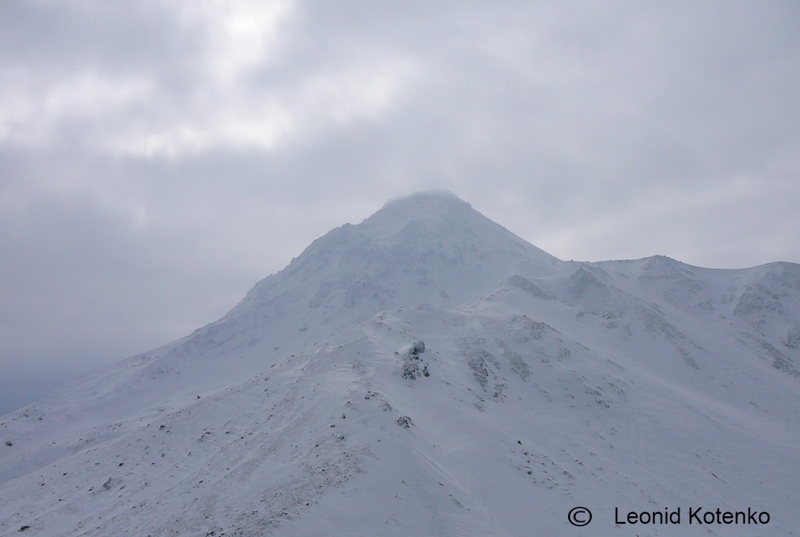 Bakening volcano on July 14, 2011.